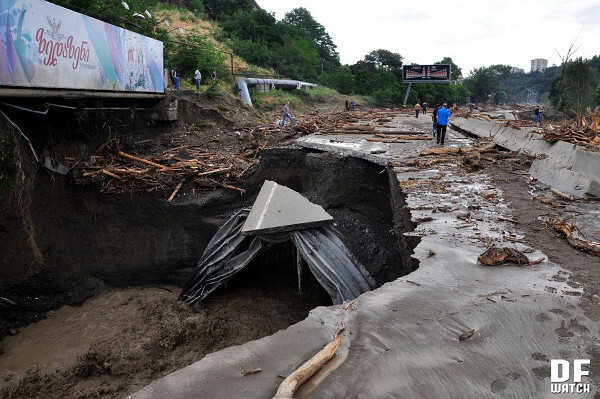 TBILISI, DFWatch–The clean-up effort continues after Sunday’s flood, which left at least 17 dead, as attention turns to what might have caused such a disaster. A handful of reasons have been given, which all may be grouped according to political affiliation. 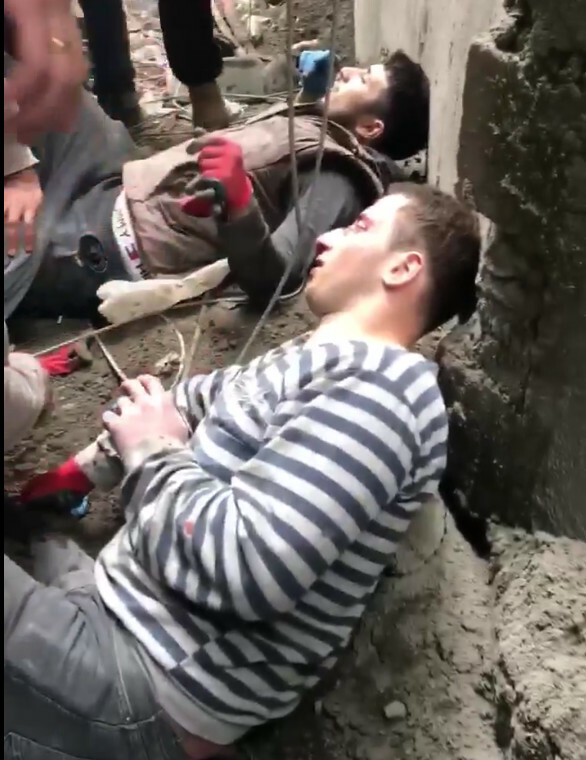 Some people blame the flood on a construction project during the presidency of Mikheil Saakashvili, while others think the flood was unrelated to this. The Environment Protection Ministry published a video which shows how the flood wave developed. Ministry representatives claim this is what happened early Sunday morning. The computer generated clip suggests that the disaster started with a landslide. On the right bank of the River Vera, close to the village Akhaldaba, on the Tskneti-Betania road, there was rock-fall type landslide. 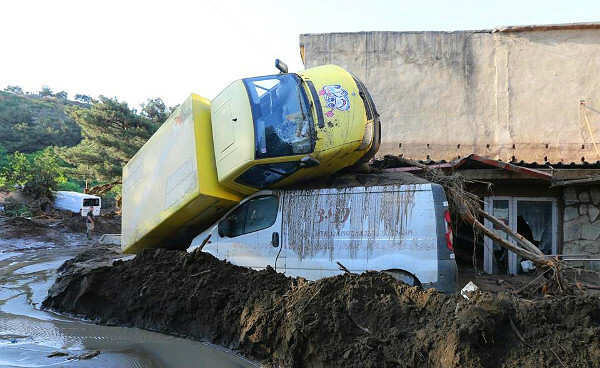 About a million cubic meters of solid soil mass fell down, which created a flow of debris which temporarily blocked the River Vere Valley. This was preceded by torrential rain and a hailstorm. Breakthrough of the water congestion resulted increase of the level of Vere, mudflow pass and flooding. While describing the reasons of the flood, experts talk of two types of issues – natural factors and urban and infrastructure factors. They agree that the major factor was strong rain that lasted for several hours, but meteorologists also say that in the past there has been even more rainfall, without such an amount of damage. Svetlana Nioradze, a weather forecaster and head of the Meteorology Department, lists specific data: On June 14, there was 49 millimeters rainfall for three hours, but on June 4 there was also strong rain, 48 millimeters in only one hour. In 2012, there was on one occasion 93 millimeters of precipitation in three hours, 78 millimeters rain in three hours in 2011. And further, in 1972, there was measured 130 millimeters of precipitation. But none of these prior incidents led to such grave results, which is why meteorologists explain that without contributing factors, the flood wouldn’t have been as devastating. Landslide is a second factor which played a great role in this flood. “The large volume of the landslide complicated things, as it blocked the Vere Valley. 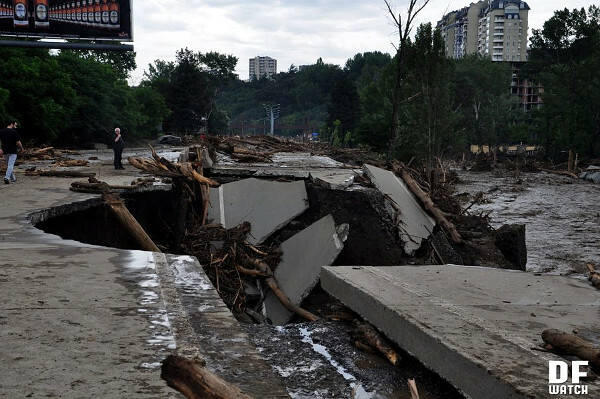 The river was blocked, and in fact, the dramatic results we witnessed was not because of the heavy rain but the enormous mudflow caused by the landslide,” Rezo Getiashvili, from Caucasus Environmental NGO Network says. Those are considered to be the reasons of the flood, but the discussion now mostly concerns the events that followed. Some specialists believe that the impact of the flood was amplified by infrastructure in this area. They blame the former government of this as it was constructed by the initiative of Mikheil Saakashvili. Others disagree, and in some cases claim that if not for the highway the results would have been even more serious. There is a range of opinions among geologists and architects. 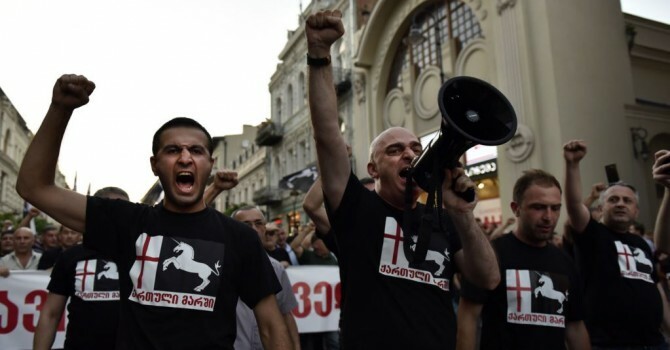 Nino Chkhobadze, head of the Georgian Green Movement, tells DF Watch that when the estacade was constructed no one evaluated influence on environment and construction was launched before the research. “When they were constructing the road, we claimed and still repeat now that it hadn’t been properly planned. The risk had to be modeled, but they didn’t do it. We were in a hurry to finish the construction and society was unable to take our demands into consideration,” she says. She explains that the pipes weren’t able to deal with the volume of water and June 13 was proof of this. After analysing pictures shot from a helicopter, Rezo Getiashvili says that it seems that the river wasn’t blocked by a landslide, because in those spots where the landslide was there is a green cover, which indicates that if the landslide slid down to the bottom and filled the river, the water would have washed away the trees, grass and bushes. “So we are dealing with ponding, which means that a large amount of water appeared and the volume of water could not pass properly, while the bandwidth of water was reduced since 2011. Of course, the landslide had a negative influence on this process, but this tragedy can be related more to a hydrological event. 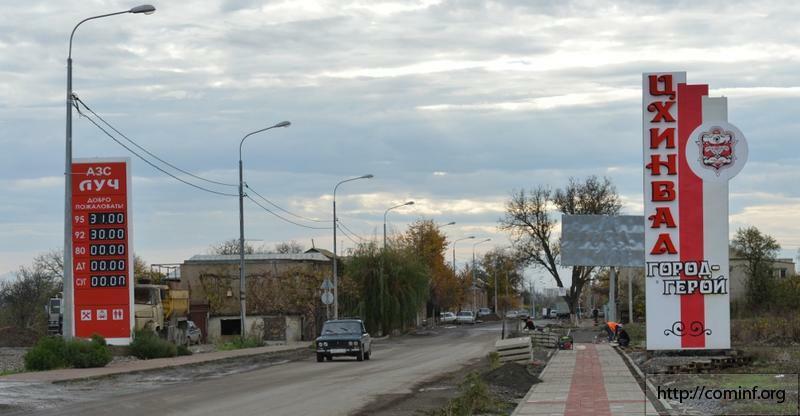 The infrastructure wasn’t ready to pass a great amount of water flow with a mudflow,” Getiashvili says. Some architects also blame the tragedy on infrastructure. Architect Giga Batiashvili is among them. Art critic Marina Khatiashvili shares his opinion. She tells DF Watch that the Vere motorway project was rushed through. She remembers the opinion of architect Koka Amirejibi, who recently passed away, and who had been strongly against this project due to the vast majority of reasons architects are speaking about today. Irakli Maskharashvili, an influential Tbilisi architect, explains to us that the highway shouldn’t have passed through River Vere. Gia Abuladze adds buildings as another factor, saying that it is not right to construct houses in this valley, especially not makeshift buildings, because they easily collapse during a disaster and further blocks the river’s path. Moreover, when Vere was directed into pipes, it was obvious that they would not be able to withstand an event like this. However architect Tamaz Shilakadze claims that the highway on the contrary reduced the extent of damage, which might have been much greater than what we see today. We can list at least three reasons from the experts causing the disaster: a landslide caused damming of the water in the valley, the water broke out and washed away everything, the flooding of Vere without the landslide factor and an improperly planned infrastructure project. It is still too early to say which of the reasons was the real cause, that will require a lot more research. 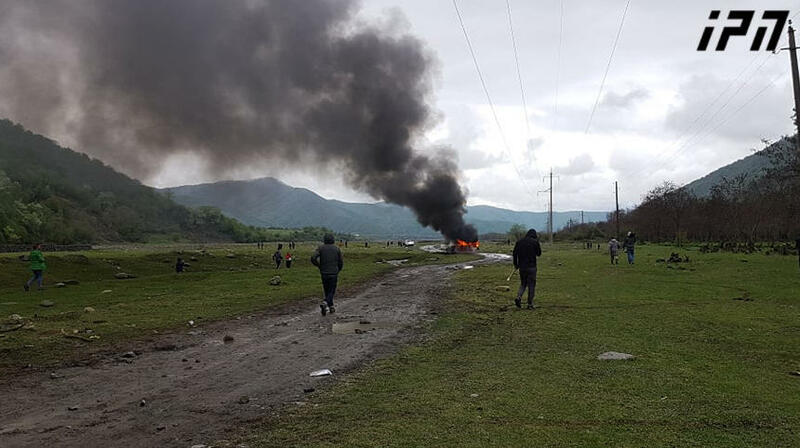 Monday evening, Prime Minister Irakli Garibashvili said during a special meeting of the disaster team that he is ordering the relevant bodies to create a working group and start studying what caused the disaster. 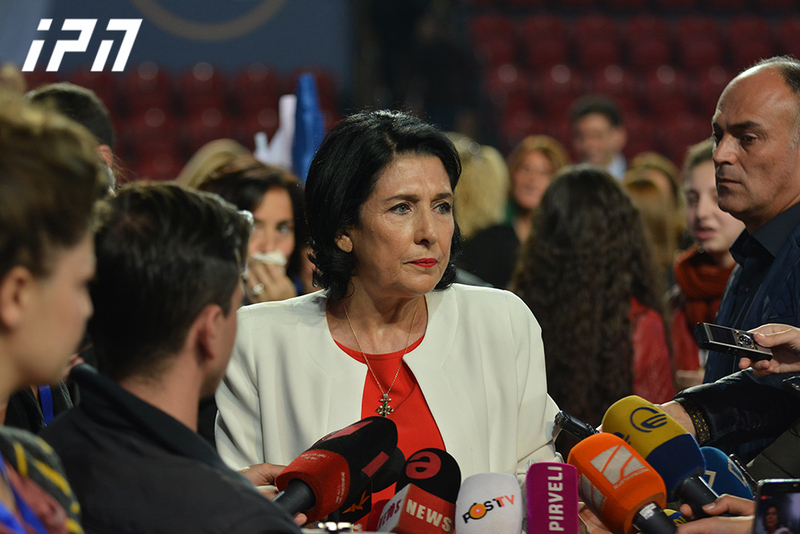 “I don’t exclude that the Prosecutor’s Office may also get involved. This reaction to such incidents is normal in every civilized country,” he said. It is likely that they may use this issue against former government officials and particularly against former Mayor Gigi Ugulava. “No matter who will be punished, it is not excluded. We don’t think of the responsibility of specific people. It is necessary to determine the real reasons to avoid what happened in the future. We don’t have a guarantee that it is not repeated. We have an obligation to study what happened and prevent it,” he said.